The DA says it is of the view that the SABC has not handled the process of the possible retrenchment adequately. The Democratic Alliance (DA) has welcomed parliament’s portfolio committee on communications resolution today that, as a matter of top priority, that the SABC board must appear before parliament on Tuesday, November 13, to update the committee on the retrenchment process at the public broadcaster. 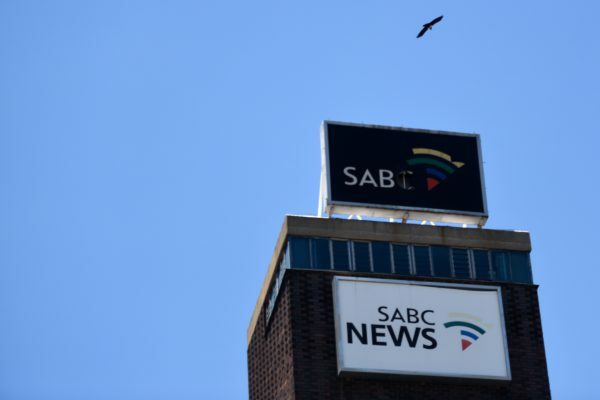 Due to its financial woes, the SABC announced last week that it envisaged that 981 employees may possibly be retrenched as a result of the restructuring, across all the business units and operations of the broadcaster. In a statement, the broadcaster’s spokesperson Neo Momodu said the possible retrenchment would affect 1,200 freelancers out of 2,400. Last week, the DA called for an urgent briefing by the SABC board to provide a full update on its retrenchment process. Van Damme said her party would not allow hardworking SABC staffers to lose their jobs without proper basis. “A skills audit would reveal which skills and jobs at the SABC need to be retained and which not, and must be undertaken before retrenchments are considered. “Staff members and indeed the public deserves to be taken into the confidence of the SABC leadership.